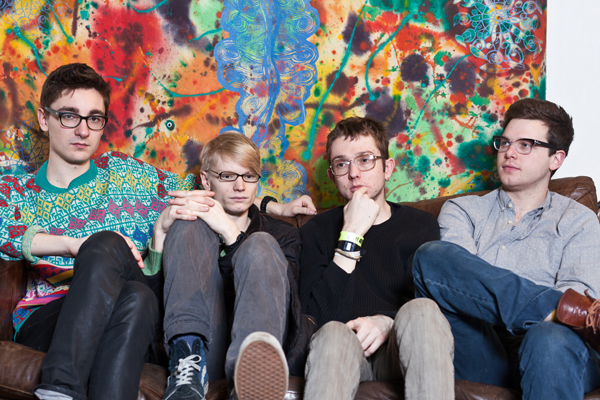 Alt-J to return to Delhi this May | WhatsTheScene? The news of their return this May surely comes as a pleasant surprise to all the heartbroken fans in Delhi, many of whom were waiting in the pouring rain for the band to take to the stage and then later informed that they weren’t going to be playing at all. Watch this space for more information on tour dates and tickets!